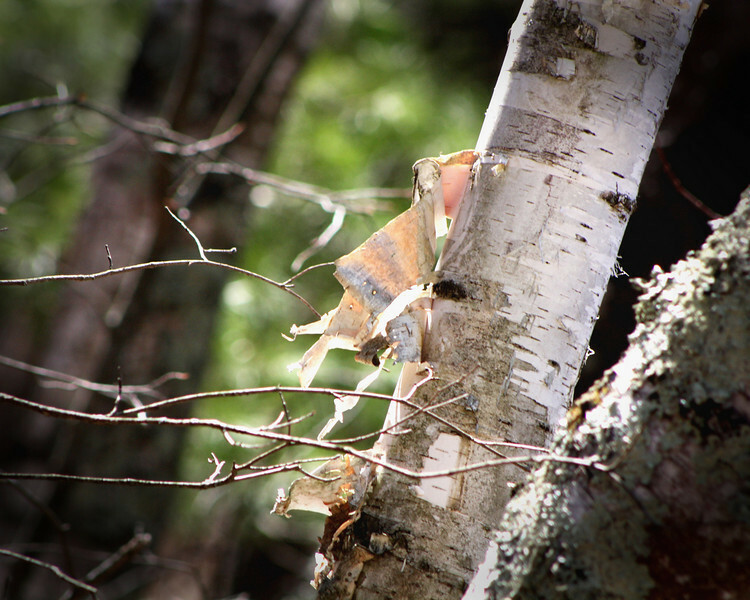 In a New Light Pioneers: Craig, 13 - "Birch Bark"
About Craig: "My name is Craig. I'm thirteen and I am from Crandon, Wisconsin. I go to Crandon Middle School. I come from a very confusing life and family. But I've been trying to look past all of my problems. When I get older I would like to graduate high school and go onto college and get a degree. Then become an accountant or photographer in California. Photographing is a big part of life to me, it helps me express myself and the way I think and feel."